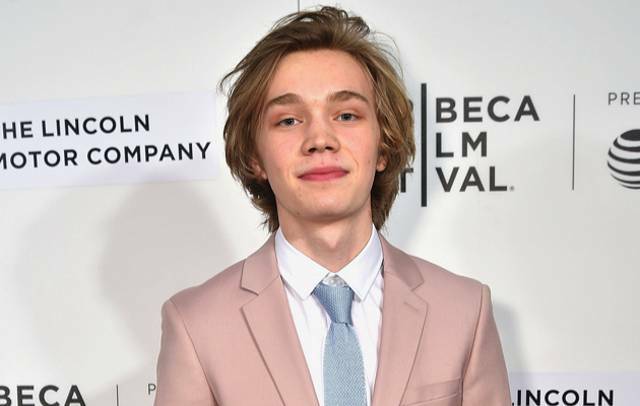 Charlie Plummer, the actor best known for his performances across King Jack and bootlegging drama Boardwalk Empire, has signed on to play real-life kidnap victim J. Paul Getty III for All the Money in the World. Variety has the scoop, confirming that Plummer has climbed on board to star opposite Michelle Williams, Mark Wahlberg, and House of Cards alum Kevin Spacey. Alien: Covenant helmer Ridley Scott is behind the lens for this one, which recounts the remarkable 1970s kidnapping case that involved Paul Getty (Plummer), the unruly teenage grandson of ultra-rich oil tycoon J. Paul Getty (Spacey). Plucked from his hometown in the middle of the night, Getty junior was thrust into a life-or-death situation after his kidnappers demanded a $17 million ransom from Getty senior, but the real twist in the tale comes when Kevin Spacey’s curmudgeon outright refuses to shell out the necessary funds, pushing their already fragile grandfather-grandson relationship to the brink of collapse. Michelle Williams is attached to the part of Gail Harris, mother to the estranged Paul Getty, with Mark Wahlberg taking point as a close confidant to Kevin Spacey’s tycoon, who offers counsel to Getty senior when the stakes are raised. As the saga unfolded, and one of Paul’s severed ears was posted to the family home, both parties reached an agreement of $2.9 million to spare his life. Police apprehended nine of the kidnappers, with two being ordered straight to prison. It’s a truly engrossing family saga, and it’s small wonder why David Scarpa’s screenplay wound up on Hollywood’s famous Black List of un-produced scripts. Sony and Ridley Scott quickly stepped in, though, and after staging a worldwide search for the part, they’ve settled on Charlie Plummer to headline All the Money in the World. Production is expected to get underway in Italy later this month.